Welcome to Redcliffe Red Dragons. National Titles in Canberra 18-22 April 2019, there will be no training for 2 weeks from Sunday 14th April and returning on Monday the 29th April. Dragon Boating is a sport that can be pursued by everyone, whatever fitness level you may be, whatever age you are, from juniors up and whatever commitment you want to put in. It is a sport that will get you on the water to simply enjoy the social activity and camaraderie to a sport that will challenge and push you to the extremes of your fitness and endurance in teamwork and competition. 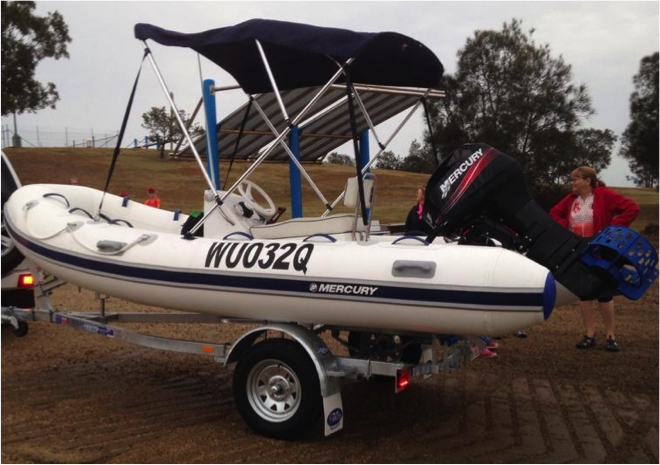 Redcliffe Red Dragons gratefully acknowledge support from the Queensland Government to enable purchase of this Safety Boat. FUN, FRIENDSHIP, FITNESS and ACTION! first (3) paddles are free! Our aim is to develop and promote a club that offers fun, fitness and a team spirit that caters for all categories of membership including breast cancer survivors, social level paddlers and competitive sports paddlers.